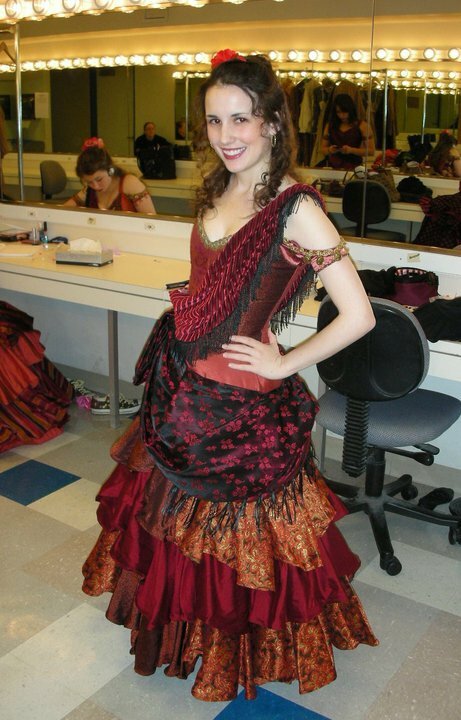 Mystery Monday: Who is Catherine Wheeler? The first time I saw the name Catherine Wheeler was in the 1900 United States Federal Census for Crystal Lake Township, Benzie, Michigan. She was living with Frank H. Glover and family. Like a good genealogist, I was checking the census records for my great grandfather, Frank H. Glover. Catherine Wheeler's relationship to head of household was listed as mother-in-law. 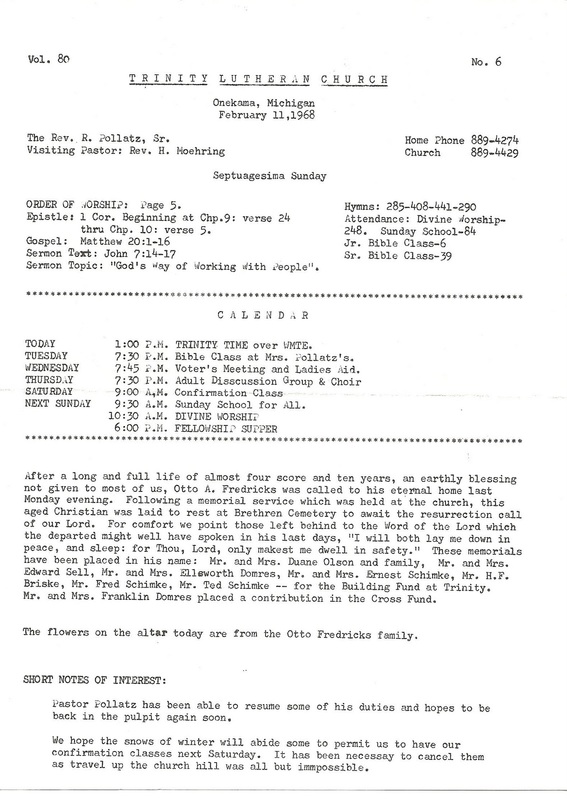 This was early in my research and at the time I did not know who the parents of Frank's wife, Hattie, were. So, I thought I had found a clue. I continued to search for census records for Frank and Hattie Glover. 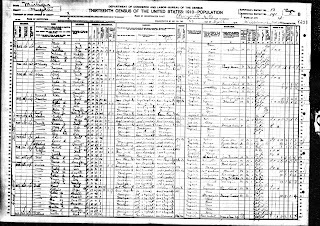 The 1910 Census finds Frank and Hattie in Marquette, Marquette, Michigan with mother-in-law, Catherine Wheeler. It must be so, it is in two census records, right? Be careful what you assume. Next, I decided to research Frank and Hattie's marriage. I ordered the Jackson Michigan Marriage Records (1867-1883), Film Number 0941634 at my local family history center. It is here, on record number 568, that I confirm that Hattie's maiden name is Fenn. (My father told me he thought that was her name.) So, who is Catherine Wheeler, had she remarried? As I look at the marriage record, I read the witnesses names, one is Frederick Wheeler. OK, now I am intrigued. How do these Wheelers fit into my family? 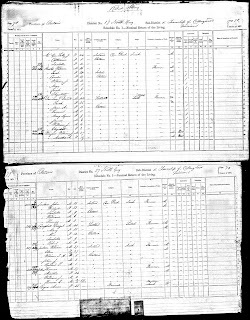 I spent a little time searching census records for Frederick Wheeler and Catherine Wheeler. 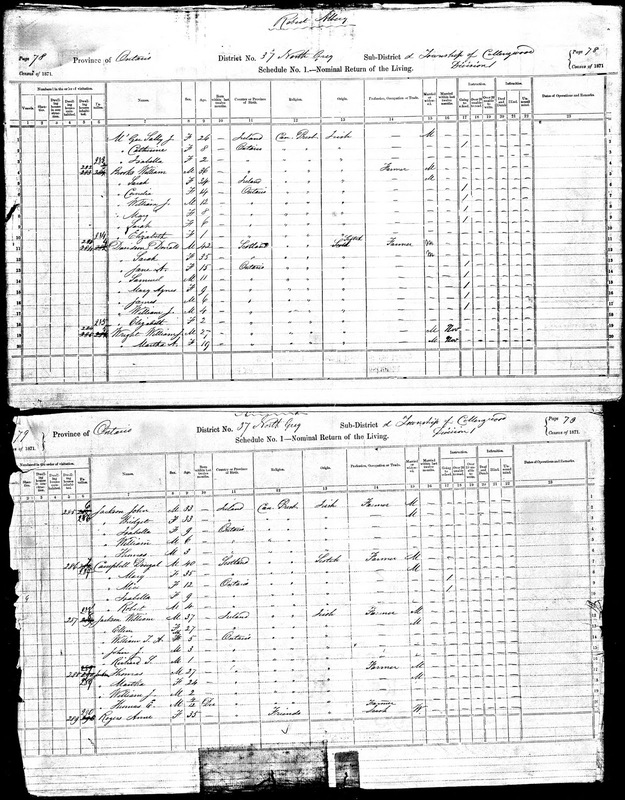 The census record says Catherine Wheeler was born in February 1833 in New York. I could never find any information about her. In the mean time I continued my Glover and Fenn research establishing Hattie's parents as Daniel C. Fenn and Elizabeth Poor. Now I really was confused. 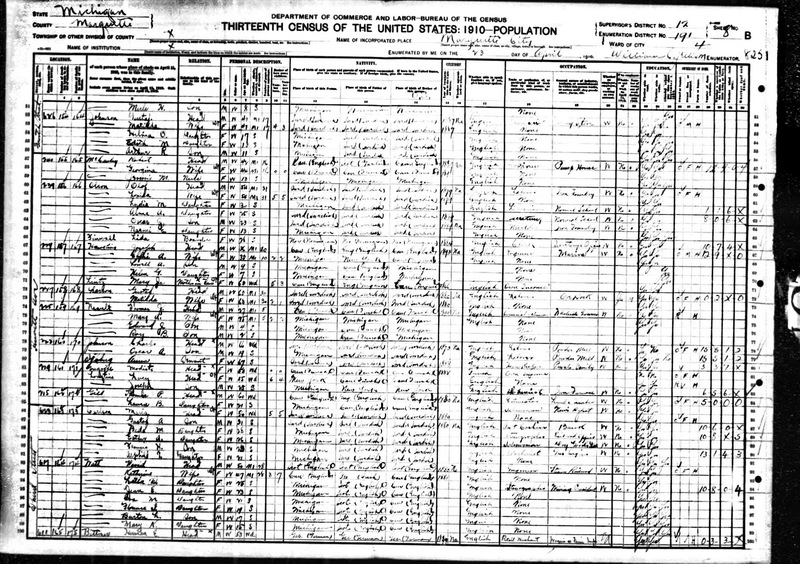 Who the heck was Catherine Wheeler and why was she listed as mother-in-law in the census? I eventually gave up on that puzzle until I received Hattie's Bible. Here I find Catherine Wheeler again. 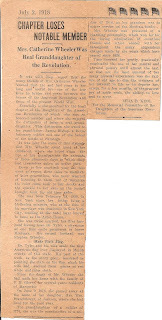 A newspaper article dated March 6, 1924 was stored in the Bible. 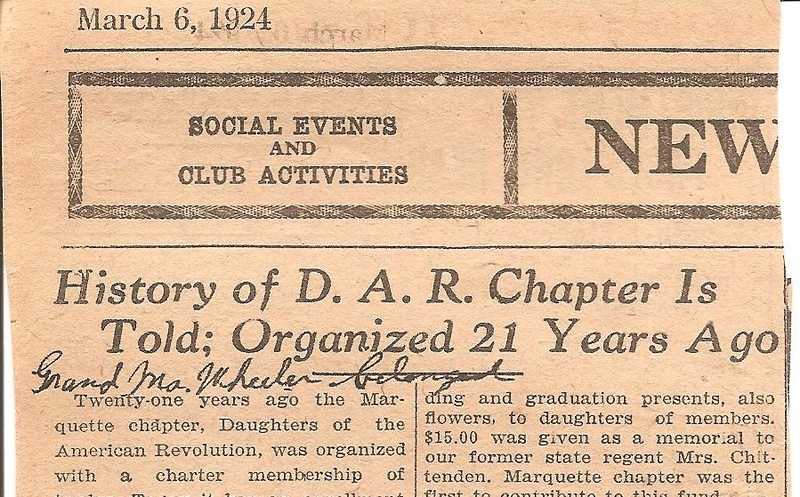 The article, "History of D.A.R Chapter is Told: Organized 21 Years Ago" has a handwritten note stating "GrandMa Wheeler belonged". Halfway down the article is this, "Later a Real Granddaughter was added to the member list-Mrs. Catherine Wheeler." 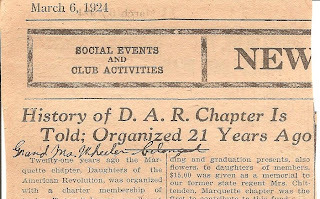 This article discusses the history of the Marquette(Michigan) chapter of D.A.R. Here we go again, who is Catherine Wheeler? 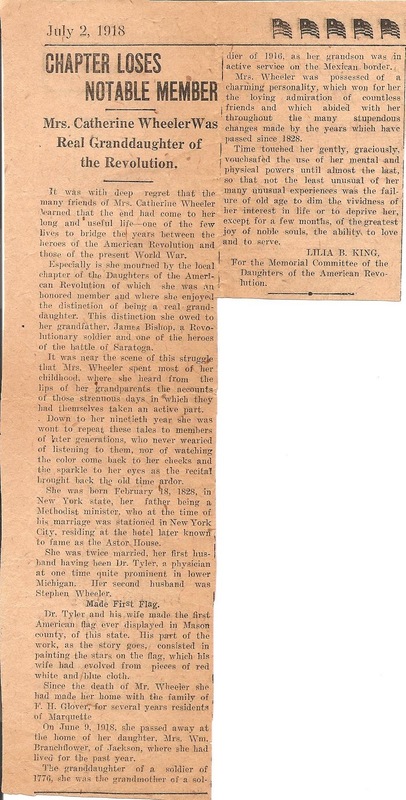 Further on in Hattie's Bible I find a July 2 1918 newspaper article, "Chapter Loses Notable Member" "Mrs. Catherine Wheeler was Real Granddaughter of the Revolution" The article says she is mourned by the local DAR chapter and had the distinction of being a real granddaughter . She owed this distinction to her grandfather, James Bishop, a hero of the battle of Saratoga. Bishop? Don't have any Bishops, that I know of, in the family. 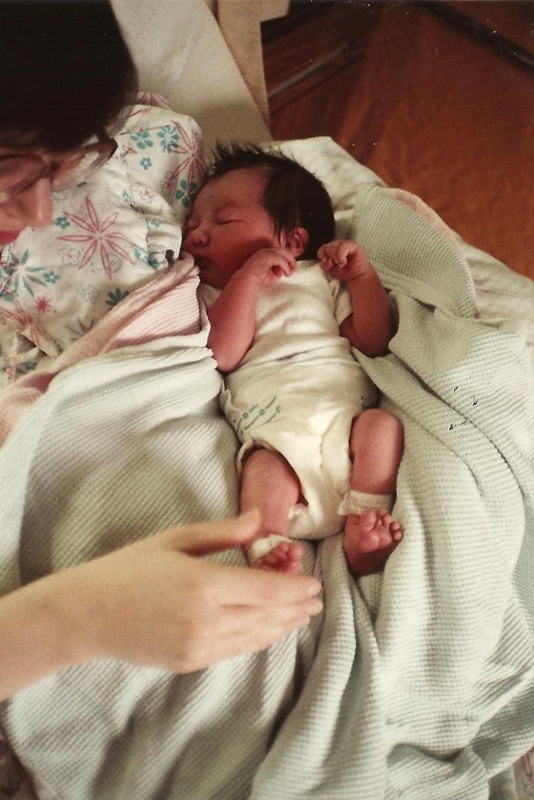 It goes on to say she was born, 18 February 1828, in New York state. 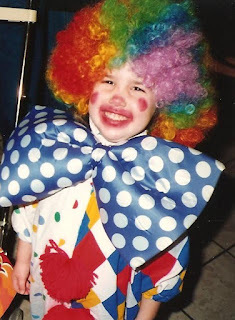 Her father was a Methodist minister. She was married twice. First, to a Dr. Tyler who was a physician at one time in lower Michigan. Second, to Stephen Wheeler. 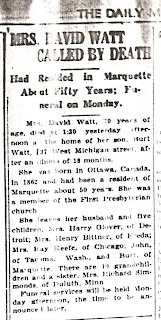 The only mention of Frank and Hattie is "since the death of Mr. Wheeler she had made her home with the family of F.H. Glover, for several years residents of Marquette. Catherine Wheeler passed away on June 9, 1918 at the home of her daughter, Mrs. Wm. Branchflower of Jackson, where she had lived for the past year. I find Catherine Wheeler a mystery. I have never been able to find anything about the Wheelers. The woman who gave me the bible doesn't know who she is. 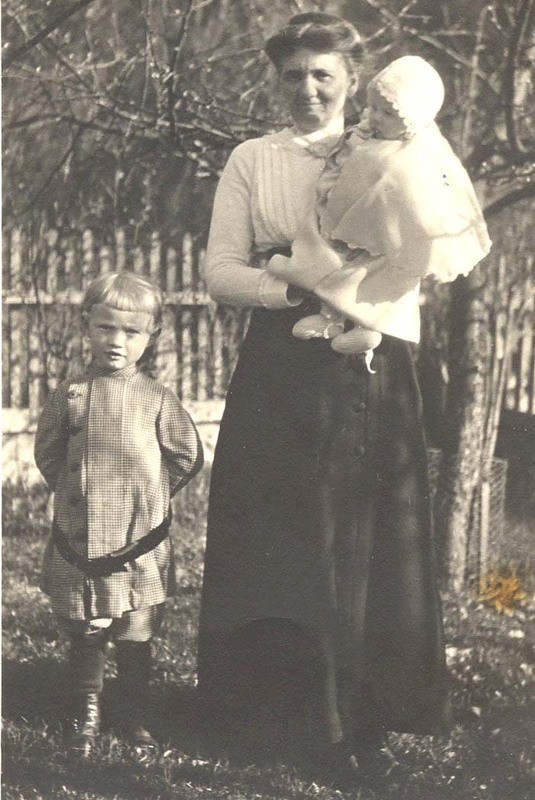 I don't know what her connection was to my great grandparents, but I would love to know. She sounds like a wonderful women. As I celebrate Thanksgiving today I find I am thinking about the 53 Pilgrims who celebrated a harvest festival in the autumn of 1621. Wouldn't it be great to be a guest at that festival? The following families were present at the first Thanksgiving. My ancestors are in bold. For more information on the First Thanksgiving, take a look at the Pilgrim Hall Museum. celebrating their second wedding anniversary today. Happy Anniversary, Kirsten and Chase. 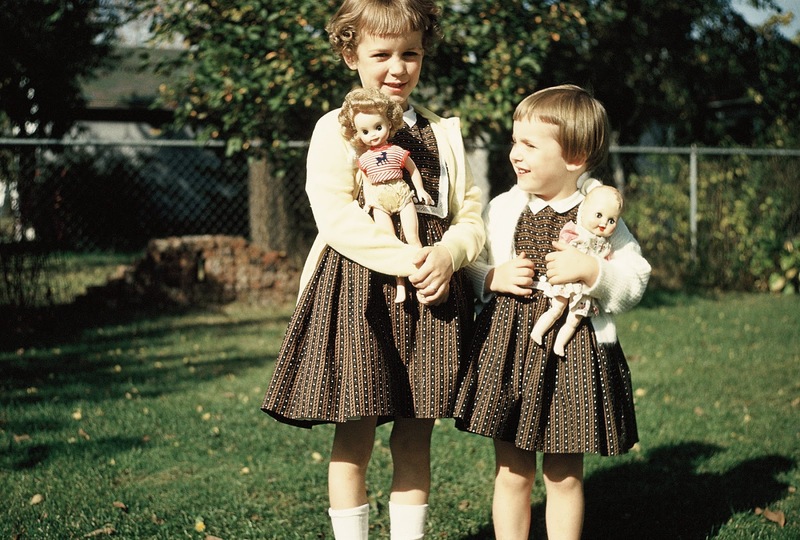 My older sister, Linda, is celebrating a birthday, today. Happy Birthday, Linda! Although we live several states away, I am thinking of her today. If I lived closer, I would make her favorite German Chocolate cake and take it over. 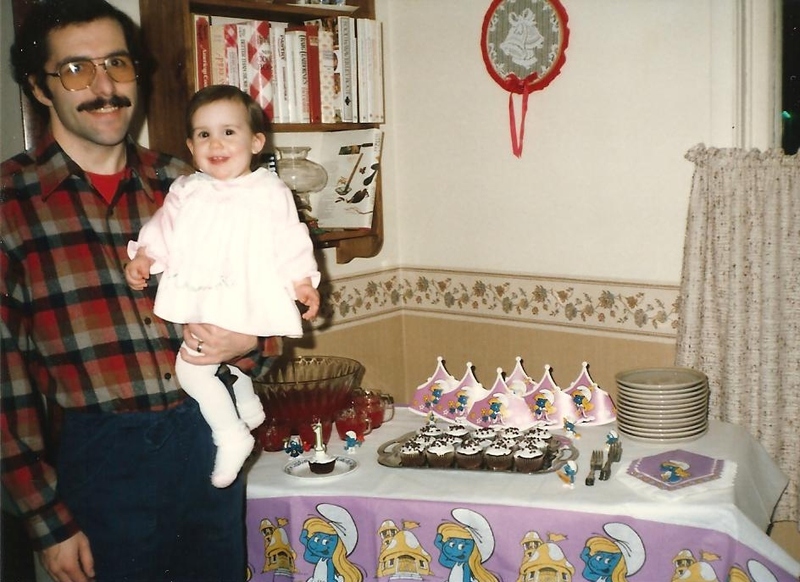 I remember our mom making German Chocolate Cake from scratch for her birthday. She would serve it on a beautiful Fostoria crystal cake pedestal. 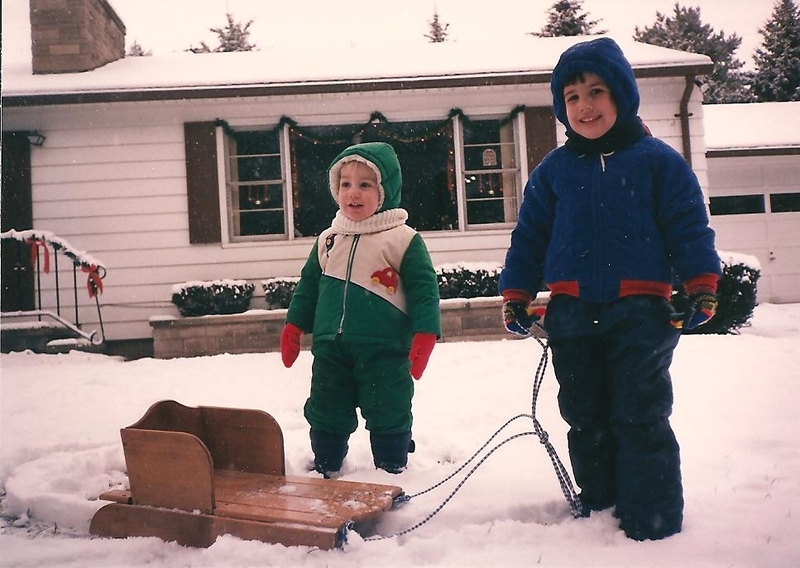 This picture was taken in Ferndale, Michigan at our aunt and uncle's house, Hank and Mabel Glover. I am guessing it to be around 1960-61. 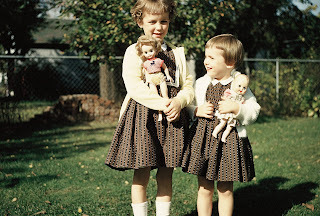 I don't remember the dolls names. 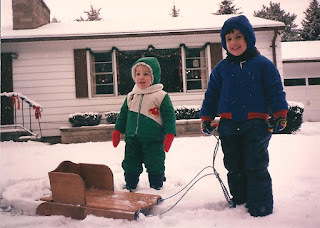 One of my favorite memories from childhood with Linda include the time we put on a play in the garage and invited neighbors to watch. When I was in college, Linda would come and visit. I always appreciated those visits. 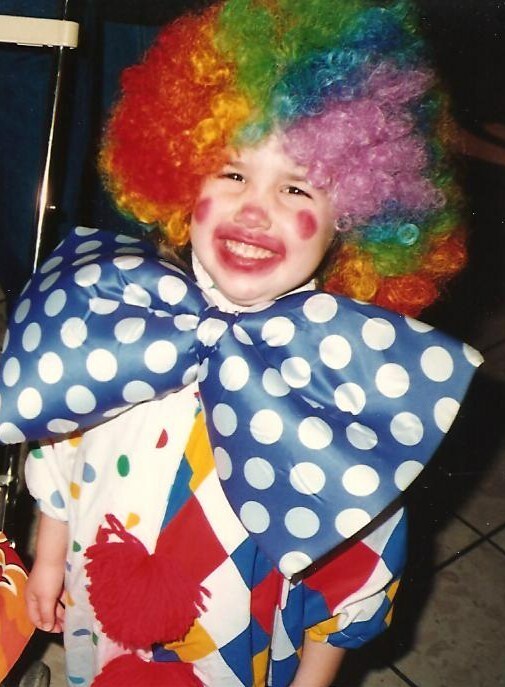 I hope your birthday is special, just like you are. This post should be able to write itself! 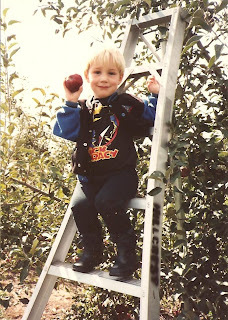 I have a wish list of genealogy ideas that I add to all the time. 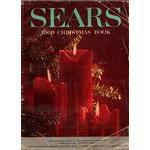 I hope Santa is reading this. 1. Flip Pal Mobile Scanner-I saw a video on this and think it would be great to take to the family reunion. 2. 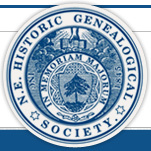 NEHGS Membership Renewal-I am already a member, but feel guilty spending the money on this. Of course, each time they send me their book and gift catalog I will have a never ending list of wants. 3. 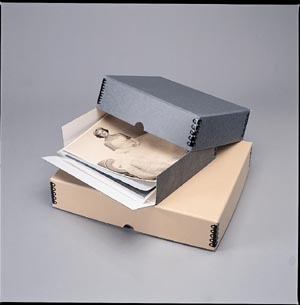 Archival Quality Boxes-I need these to store my photos, documents and heirlooms I am acquiring. And Dear Genealogical Genie, I would give up my wish list for this one wish. I would love to surprise my husband with a trip to The Netherlands. I have traced his ancestry to the Netherlands in 1470. There is a family church with a Luijendijk stained glass window in it, in Vierpolders, Netherlands. I have pictures but would love to see it with my hubby. I enjoyed researching his family as much as I have mine. One of my family's favorite Thanksgiving recipes is Broccoli and Rice Casserole. This easy to make dish is a delicious option for Thanksgiving dinner. It has been known to make a repeat appearance at Christmas dinner too. 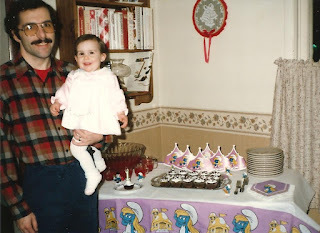 I copied this recipe from my mom before I got married, thirty years ago. It has been around my family for awhile. I hope you enjoy it as much as my family does. Saute onions in butter until done. Add broccoli and cook until it comes apart. Add rice, soup and cheese. Cover with almonds. Bake at 350 degrees for 30 minutes. Wordless Wednesday: Pumpkin or Eggplant-What Do You Think? Those pesky brickwalls, where would genealogists be without them? I have no idea who Daniel Fenn's parents are. I recently attended a workshop and one of the suggestions was to create a timeline to help solve brickwalls. You can use the timeline to see where there are gaps in your research and make a plan of what research is needed and where to go next. Here is my timeline for Daniel Fenn. The biggest gap in my timeline is from his birth in 1787 to his marriage in 1808. I need to find definitive proof of Daniel's birth. One unsourced tree has his birth as Pittsford, Vermont. So, I need to concentrate my research on Vermont. I will keep you posted on what I find out. If any Fenn researchers are reading this, please contact me. We can compare notes. 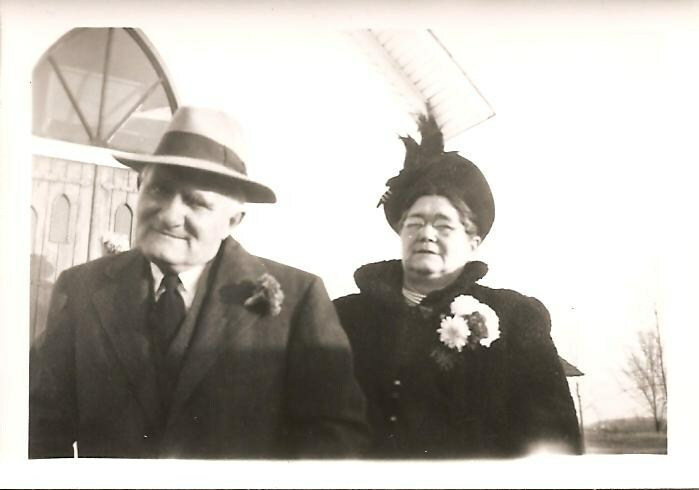 My great uncle, Claude R. Glover, was born 12 November 1884﻿ in Jackson, Jackson, Michigan. He was the second son born to Frank H. Glover and Hattie Fenn Glover. 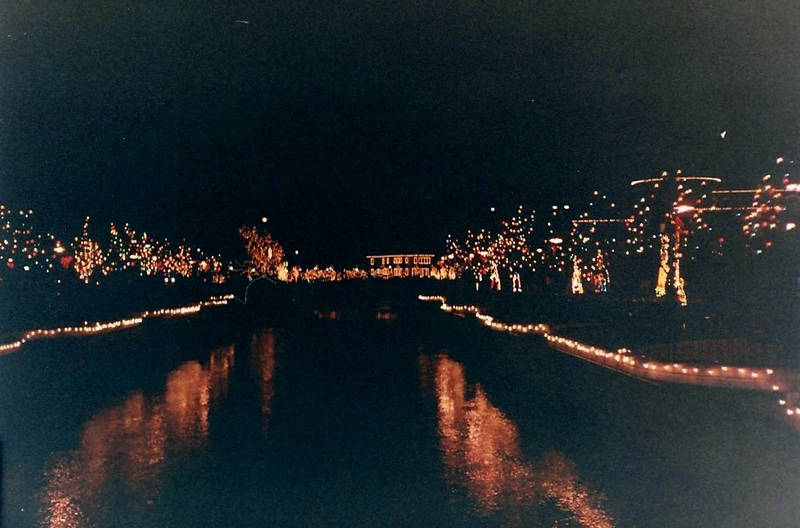 Claude spent part of his childhood in Frankfort, Michigan. In 1905, he moved to Munising, Michigan and worked for the Lake Superior and Ishpeming Railroad, retiring in 1957 with 52 years of service. Claude married Elizabeth Bellinghausen on 7 October 1905. Elizabeth died in 1937. He married Edythe Booker in 1941. Claude lived in Munising, Alger, Michigan until his death on 9 April 1960. He is buried in Maple Grove Cemetery in Munising, Michigan. 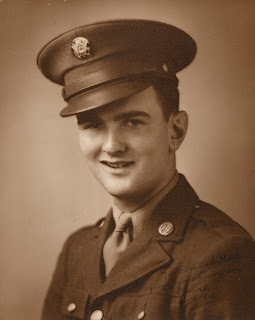 In honor of Veteran's Day, I decided to post about my father's World War II service. 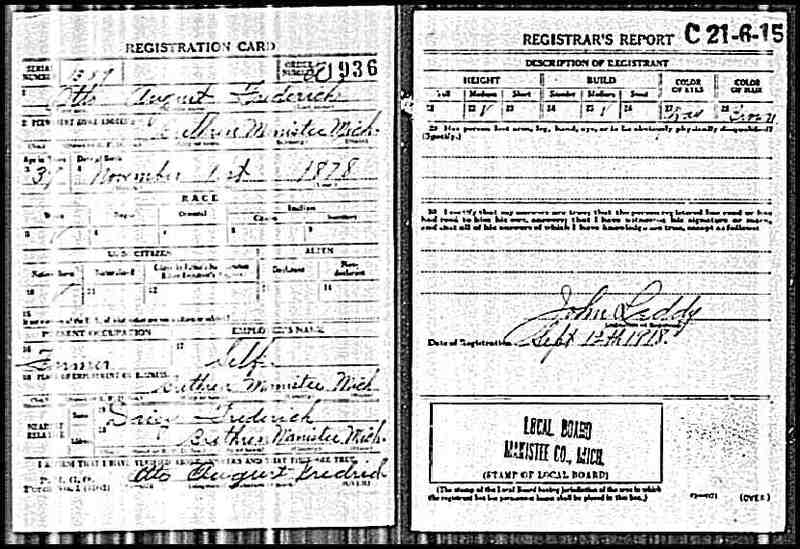 Bruce David Glover turned 18 in February of 1943 and had to register for the draft. 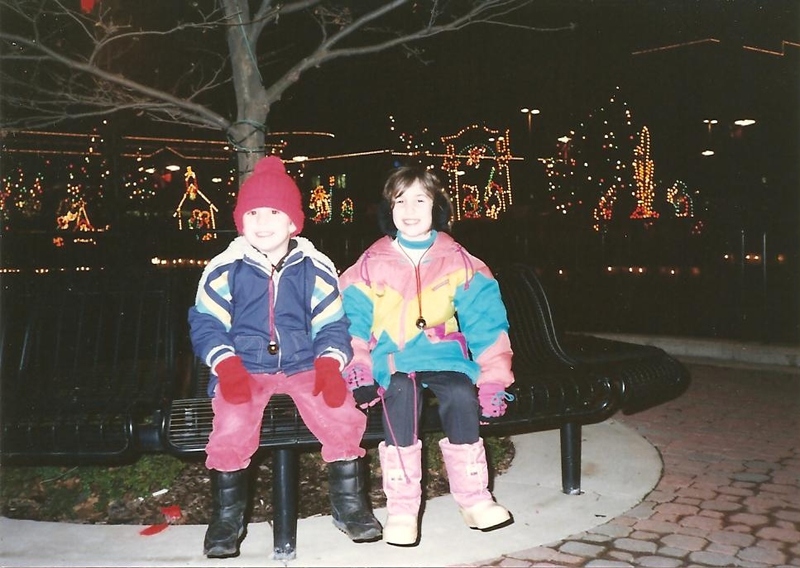 He graduated from Hazel Park High School in June of that year. The day after graduation he was bused to Detroit and sworn in as a private in the Infantry of the United States Army. He had wanted to be in the Air Force but was denied for not having 20/20 vision. He had a two week furlough before being sent to Fort Custer, Battle Creek, Michigan to begin his Army training. At Fort Custer he went through a briefing and orientation and after a few days he was on a troop train to Fort Hood, Texas. Dad spent 13 weeks at Fort Hood for basic training. In his autobiography, that he is still working on, my dad talks about 25 mile hikes with 25 or more pound packs. My dad entered basic training weighing 140 pounds and 13 weeks later, he weighed 173 pounds. He attributes it to eating everything in sight. I have a feeling a lot of it was muscle gain. My dad was trained as a BAR man-Browning Automatic Rifle, which had a clip of 20 bullets and fired rapidly. He and other soldiers wondered about where they would be deployed-Pacific theater or European one. At the completion of his basic training he wasn't sent overseas, he was sent to Hendrix College for special army training. He spent three months there. Next, he was sent to Camp Maxey near Paris, Texas. He was here into the summer of 1944, one year after enlisting. In September of 1944, Dad was on a train and deployment to the European theater was eminent. The train trip made stops at Camp Robinson, Little Rock, Arkansas, then Fort Dix, near Boston. From here, he was shipped to Southampton, England, on to Chester, England and eventually the front line in the Ardennes forest. 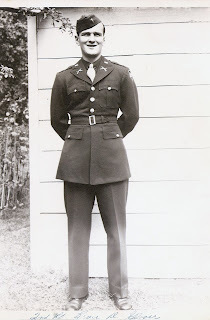 16 December 1944 finds my dad in the middle of the Battle of the Bulge. He describes his experience of being in a fox hole with pieces of shrapnel landing beside him. Thankfully, he wasn't injured. A buddy of his, Bill Fisher, was captured and became a prisoner of war. After this battle, the company regrouped. During a medical exam my dad was found to have 'trench foot'. He was sent to Liege, Belgium to a temporary hospital and then on to Paris, France and Birmingham, England. He spent two months in the hospital. My dad heard about officer's training school in Paris, France, while he was in the hospital. He applied and was accepted. He went for training upon release from the hospital. He was housed in Fontainebleau, France which was once Napoleon's Castle. He completed officer's training school shortly before the war in Europe was over. He figured he would be sent to the Pacific front, but he was sent to Czechoslovakia with the 94th division. He spent 2 months performing police officer like duties. He was sent from Czechoslovakia to Marseilles, France. It was during this train trip that he saw first hand the devastation created by war. In 1945, my dad arrived in New York. He said he was never so happy to see and appreciate the sight of the Statue of Liberty. He was given a two week furlough to see his parents and brother before being sent to Fort McClellan, Alabama. At Fort McClellan, my dad was a physical training and bayonet instructor, at the age of 20. He still thought he would be sent to the Pacific. 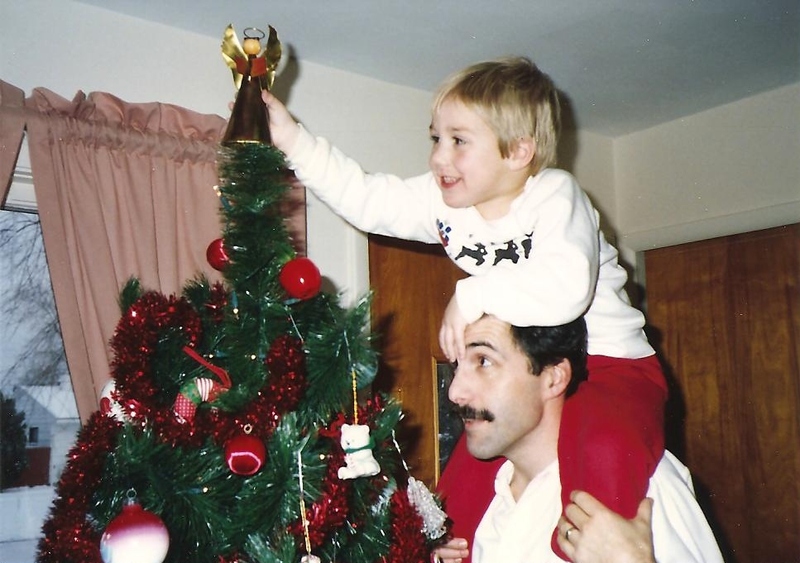 It was during this time that my dad believes led to his decision to be a teacher and coach. He played and coached a recreational basketball team. Throughout my dad's writing about his service time, he intersperses information about sports. My dad was discharged at Camp McCoy in May of 1946, after almost 3 years of service. While in the service he received the following badges and medals: Expert Infantryman Badge, Combat Infantryman Badge, and World War II Victory Medal. My dad never talks about his years in the service. He sent me a copy of his autobiography when he was having computer trouble. 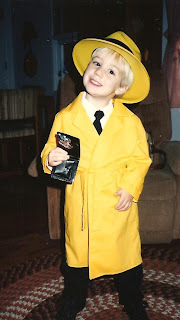 I kept the file and when preparing to write this post, I referred to it. I am proud of the service my dad provided during the war. He was one of the lucky ones. He came home. Thank you to all the servicemen and women who make it possible for us all to enjoy our life and freedom. Do you have a veteran in your family? Be sure to thank and honor them on this Veteran's Day. Source: Glover, Hattie L. "Fenn", family data. In The Holy Bible: with Revised New Testament. Chicago: GW Borland & Co., 1882. 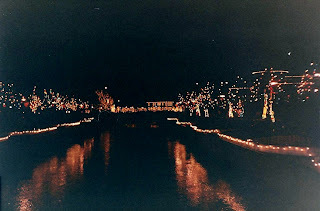 Original owned in June 2010 by Brenda Leyndyke, [address for private use]. Addie L. Glover Mother of Frank Glover Died Dec 19th 1917 Waupacee, Wisc. Frank H. Glover, Hattie's husband. Victor Tyson, Hattie's daughter, Addie's first husband. Military Monday: Who Signed Affidavits for Samuel S. Glover, Jr.? John W. Lumley-Supervisor of Pleasanton Township, Manistee County, Michigan: States that no property was assessed to S.S. Glover or Adda L. Glover in the last six years. States she knew Adda L. Glover from the age on nine years until she was married to Samuel S. Glover Jr. and knew Samuel S. Glover Jr. from the age of twenty years until he was married to Adda L. Glover and have known them both every since and know that neither of them was ever married until they married each other on Aug 1st 1857 and after that time they have lived together as man and wife until he died and that neither had ever been divorced and that she has not remarried since the death of her late husband. Deponent further says that she was present at the wedding of Adda L. Dyer to Samuel S. Glover, Jr at the date aforesaid. He has known Adda L. Glover since she was 15 years of age and Samuel S. Glover Junior since he was about 21 years of age and know that neither of them was ever married until they were married to each other and have known them ever since they were married and know that they have lived together as man and wife and now that they were never divorced from each other and that neither of them were ever married to any one else and that Adda L. Glover has not remarried since the Death of her late husband. They were well acquainted with both the above named (Samuel S. Glover and Adda L. widow) parties prior to their marriage & since. Said Samuel S. Glovers full and correct name was Samuel Stillman Glover but by some reason unknown to affidavits the public record of his marriage to this claimant shows him married under the name of Stillman S. Glover. Affidavits further state that Samuel S. Glover and Stillman S. Glover was the one and same person who was married to the above named claimant as set forth in her declaration for pension. They have known Samuel S. Glover Jr and Adda L Glover for the period of thirty seven years respectively and know that neither had any real estate and no personal property except two horses and one cow which was sold for one hundred and seventy five dollars which went to pay the doctor bill and funeral expenses of Samuel S. Glover Jr Deceased, above that Adda L Glover has no one legally bound to support her and that she has no income from any source aside from her own labor and that Samuel S Glover Jr and Adda L Glover has lived together as husband and wife all the years we have known and our acquaintance with them is such that we should of known if they had either of the been married or divorced before they were married to each other and that she has not remarried since the death of her late husband also that he left her no life insurance when he died. Thomas Simpson aged 56 years, a resident of Bear Lake and A.W. Van Alstine aged 50, a resident of Bear Lake. They have known Samuel S. Glover for 30 years, and 25 years respectively and attested to his disability and his inability to do physical labor. Attested they saw Samuel S. Glover sign the declaration. Morton Eddy and Robert R. Bucher attested they saw Samuel S. Glover sign the declaration. Geo. W. Hopkins and Thomas Simpson both of Bear Lake attested they saw Samuel S. Glover sign the declaration. Fred J. Russell and Henry S. Seegles , attested they saw Samuel S. Glover sign the declaration for pension increase. Mary Graf, widow of Casper Graf, is my maternal great-great grandmother. 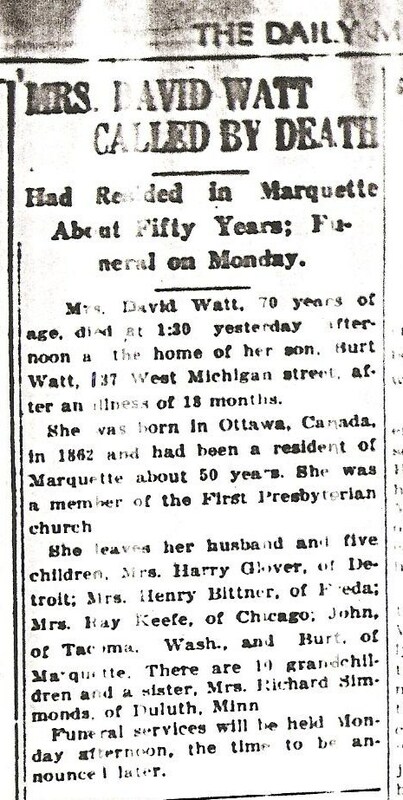 She died 13 June 1898, at home near Waupecong. Waupecong is in Miami County, Indiana. Mary and Casper Graf were married about 1848 and had eight children. Caspar Graf died in 1869. Mary raised their eight children and never remarried. I don't know which grandchild was with her when she died. I found it interesting they mentioned her husband's brothers, but nothing about her origins. I have found Patricia Law Hatcher's book, Researching Your Colonial New England Ancestors to be invaluable in furthering my genealogical research of my thirty seven colonial ancestors. The first fifty pages are background in nature. The author briefly covers the settlement of Plymouth Colony and expansions throughout New England. Other background information includes: English and Colonial Wars, Religion, Witchcraft, etc. Next, the author provides strategies and sources for finding your colonial ancestors. Local histories, periodicals and on-site research are examples of the information found in this section. There is even a few pages on hints for reading colonial documents. Another section is on colonial records. This section details the organization of records, access to records, and goes through various types of colonial records, ie. 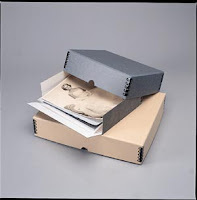 vital records, probate, cemeteries, maps, private records and more. 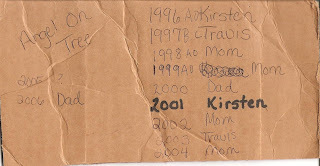 I found the chronology section to be helpful, too. The author lists the years 1607-1773 and includes the various New England settlements and other important dates pertaining to Colonial America. I don't have a very vast collection of genealogy books, preferring to take advantage of my local library. I found this book at the library and started taking notes, and photocopying a few pages. I found myself going back again and again to glean more strategies and resources from the book. It was then I decided this book would be a good addition to my library. At the end of each chapter the author gives the reader notes and references. Plus, the last chapter of the book lists pages of resources relevant to researching colonial ancestors. Some of these pages are general in nature, others are colony specific. Periodicals and archives, libraries, and societies are included too. This book has been a great addition to my genealogy collection, one that I go back to time and again. This is a great resource if you have colonial ancestors or want to learn more about colonial times. The first census that Otto can be found in is the 1880 U.S. Federal Census Record for Manistee, Manistee, Michigan. The quality of this page is too poor to read. Other census's I have found Otto in are the 1900, 1920, and 1930 ones. 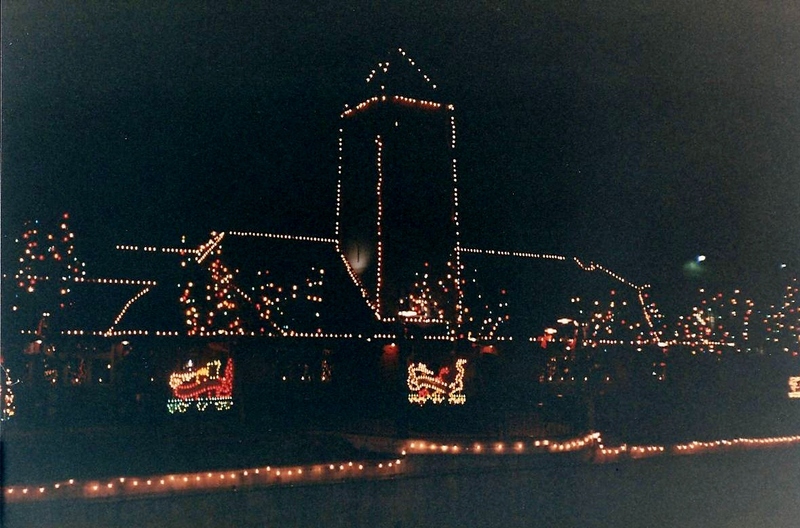 Eventually, Otto's parents moved the family to a farm on Coates Highway in Brethren, Michigan. Otto around 1918-1919 bought the farm from his father. 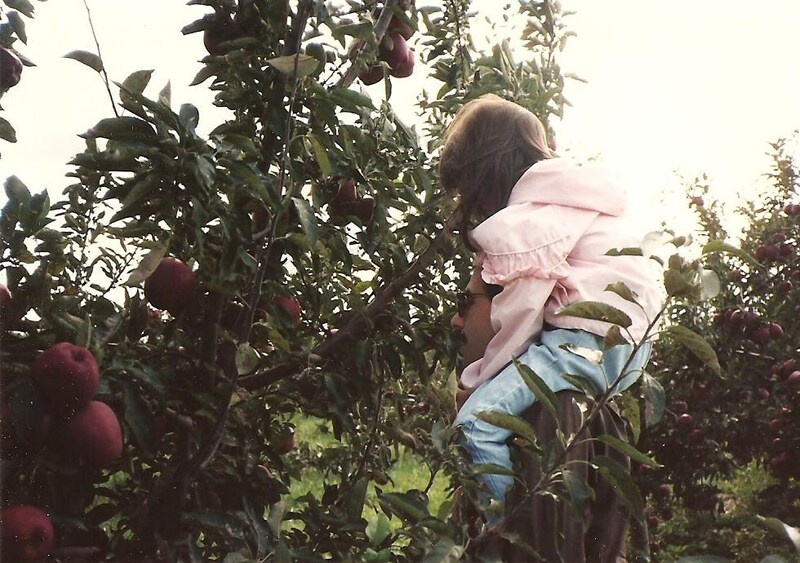 The farm is still in the family today. Otto August Fredrick and Daisy Ellen Graf were married 12 December 1917 in Brethren, Manistee, Michigan. 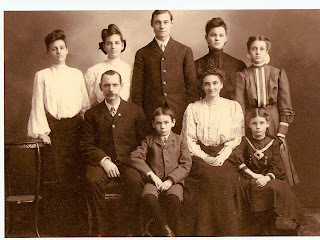 Their marriage record, certificate number 6318 1/2, can be found in Michigan Marriages 1868-1925 at pilot.familysearch.org. 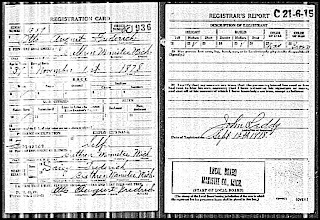 Otto August Fredrick registered for the World War I draft on 12 September 1918 at the age of 39. Otto listed his occupation as a farmer. Other occupations held by Otto included a sawmill worker and a sailor on the Great Lakes, for 14 years. I looked for a picture of my grandfather and I and couldn't find one. My grandfather was 79 years old when I was born. I do remember thinking he was old when I was younger. 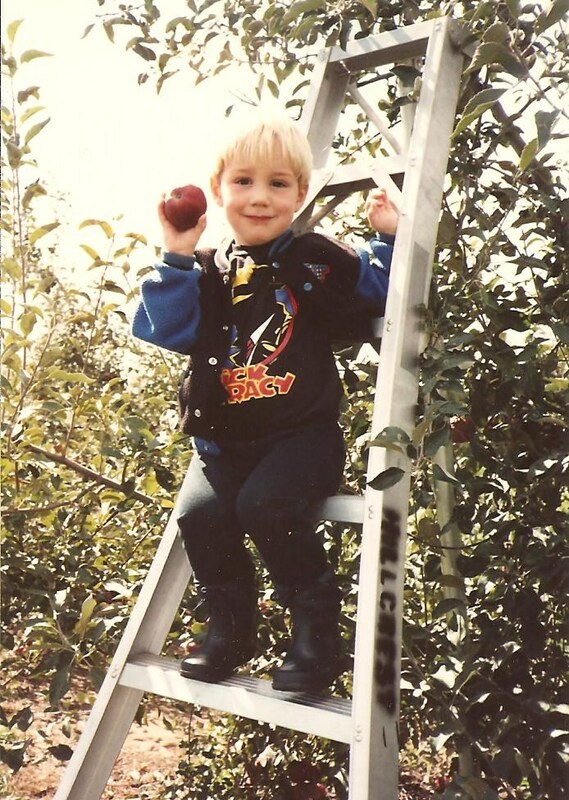 I remember him being a little grouchy. He wasn't one for hugs or warm fuzzies. 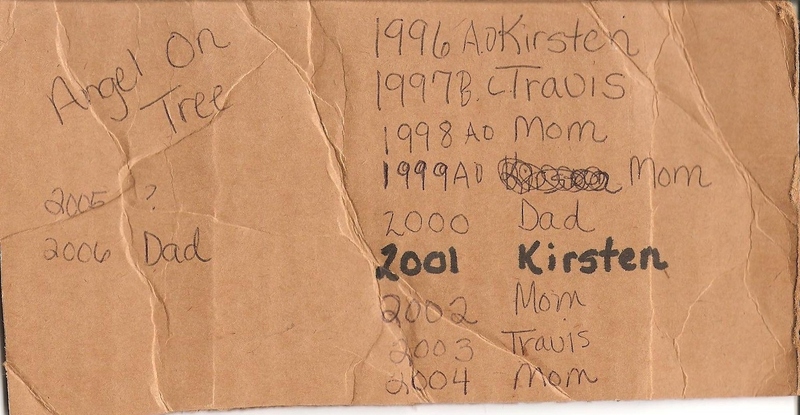 At a Fredrick family reunion one year, they did a Fredricks Trivia. 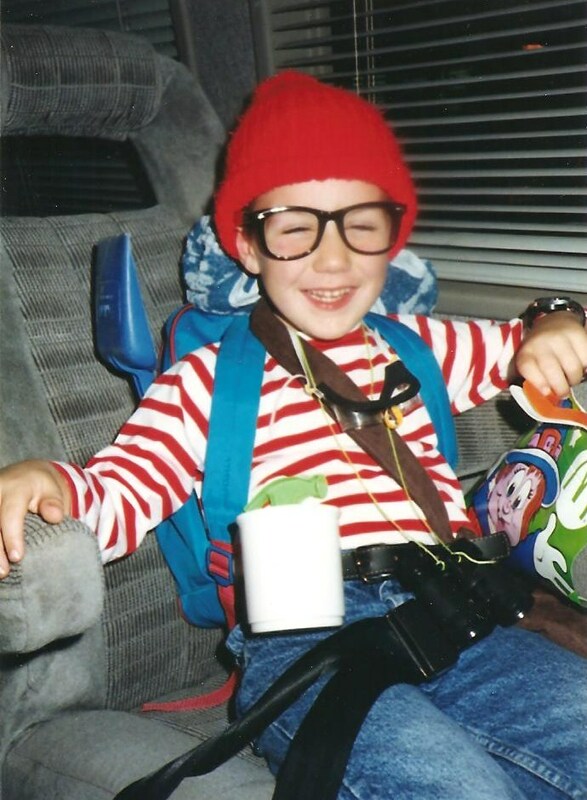 One of the questions asked was "When remembering Otto, what single personality trait comes to your mind? Otto August Fredrick died of old age on 5 February 1968, at the age of 89. He is buried at Brethren Cemetery, Brethren, Michigan. 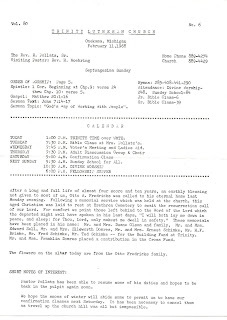 The 11 February 1968 Trinity Lutheran Church, Onekema, Michigan Sunday Bulletin announced his death. 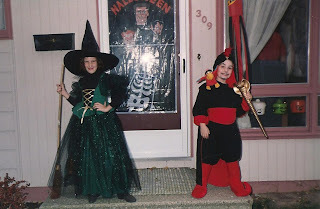 When my children were younger I loved Halloween. My favorite part of Halloween was creating, with their input, costumes for them to wear. Here are a few of my favorites, handmade with love by me! When my mother(MLFB-name withheld to protect privacy) was a little girl, her family drove up to Munising to visit Fenn family. 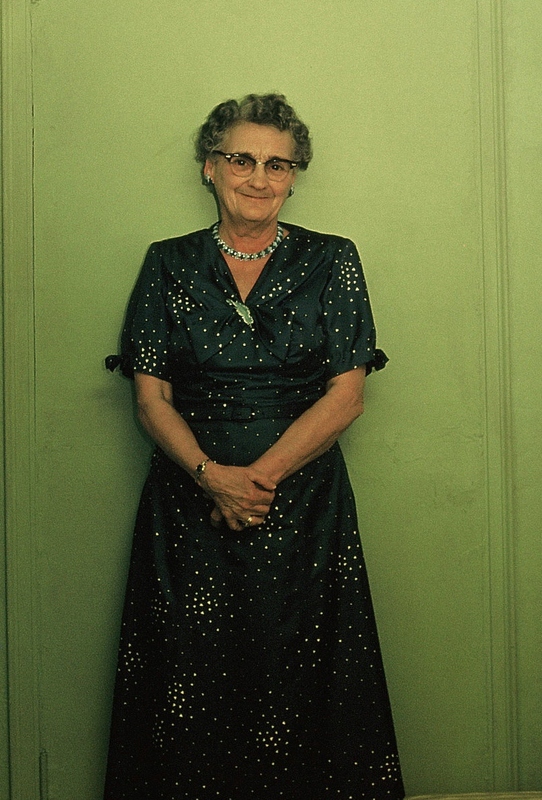 Aunt Hattie was crocheting every day as older women often did then. She crocheted these 3 doilies out of string (all they had at the time) and gave them to my mother for her "hope box". 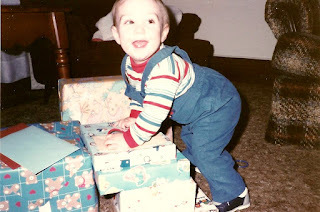 Mom had a small box with just a few special items in saved for her future. 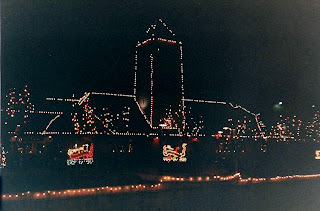 From about the time when mom was on her own (18 yrs. old) until now (93 yrs. old), she has used these doilies without ever putting them away. 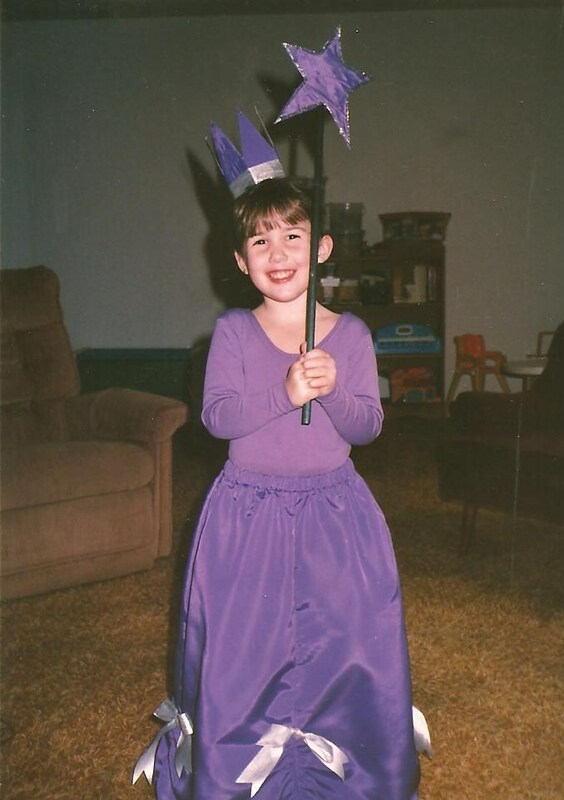 They always reminded her of her aunt and grandfather Tully, who she traveled with. From her great-aunt Hattie, my mother passes these to a great-granddaughter. As told to me by my mother, CBR-name withheld to protect privacy)"
I am emotional just writing this. I look at these white doilies and envision my great grandmother's hands as she crocheted. Was she left or right handed? I crochet left handed. I haven't decided the best way to display these wonderful hand made heirlooms. 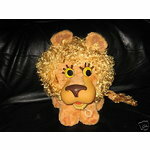 They have been very well taken care of and are in excellent condition. Based on the age of Hattie's great niece, I would say they were made in the early 1930's.